A radical new approach to aid & development can bring an “end to aid” according to Sir Michael Barber, former advisor to Prime Minister Tony Blair. I am absolutely delighted that Sir Michael Barber has put into the public domain the story of his work, and that of his UK and Pakistani colleagues, in reforming Pakistani education. Pakistan needs friends and Michael has been a true friend of Pakistan over the past three years. When I started this initiative in 2009, I was aware that while many people cited statistics about Pakistani education, few actually did something about it. 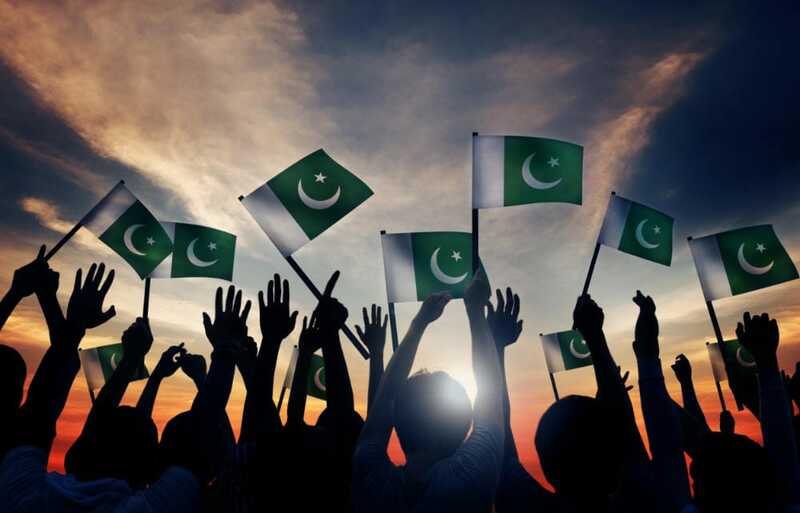 Yet what could be more crucial to the future of Pakistan, and therefore the whole of South Asia, than the education of its burgeoning young population? Since I had become convinced in the course of many visits to Pakistan that Western engagement with that country was unbalanced, it seemed to me that it was time for a new dynamic. The fact that our aid programme would be rising fast – never mind the country’s interdependence with neighbouring and war torn Afghanistan – only added to my sense of urgency. Michael’s visit to my office in the summer of 2009 and his description of his work, reminded me of the laser-like focus and unyielding commitment to rigour and excellence that had typified the work we started together in the English education system in the 1990s. Where better to apply those skills and values than Pakistan’s education system? I saw for myself last year some of the ground-level staff putting Michael’s ideas into practice. As he says in this report, there is a long way to go but a serious start has been made. I hope this report is read by people interested in public administration – what Michael calls “deliverology” – but also by those concerned with development and foreign policy. This is smart power in action.